With the Monster Codex, fleshed-out hordes are at your fingertips! This volume presents a trove of entries for 20 classic monster races, giving you new ways to use your favorite monsters in a variety of encounters and challenge levels. 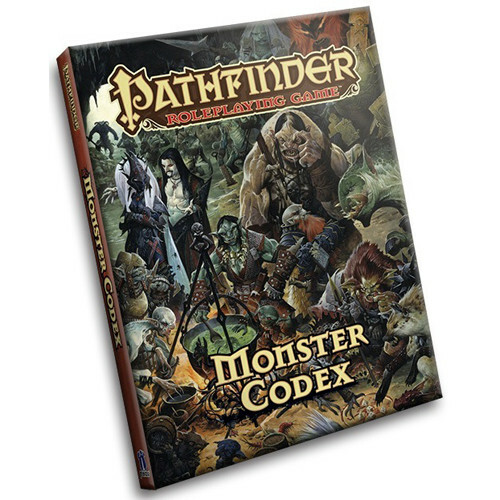 The Monster Codex is an indispensable companion to the Pathfinder Roleplaying Game Core Rulebook and Pathfinder Roleplaying Game: Bestiary. 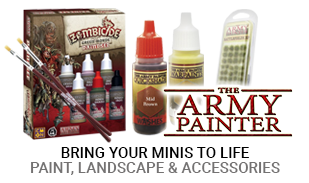 This imaginative tabletop game builds upon more than 15 years of system development and an Open Playtest featuring more than 50,000 gamers to create a cutting-edge RPG experience that brings the all-time best-selling set of fantasy rules into a new era. - Detailed information on the ecologies and societies of these formidable creatures. - New feats, equipment, spells, and archetypes to help you customize all 20 monstrous races - and the adventurers who fight or trade with them. - A horrific new monster associated with each race - allies, thralls, and variants.